In 17 years, we’ve worked with a lot of online publishing systems. 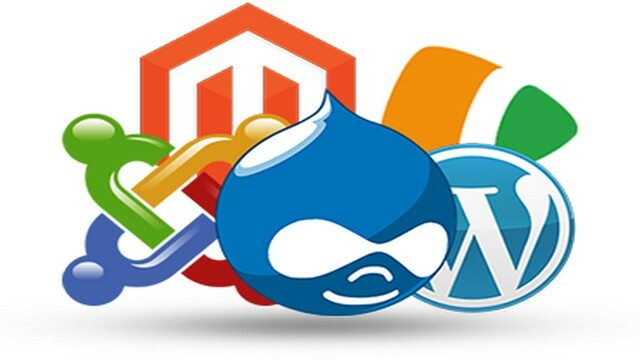 In that time we’ve moved from hugely expensive systems that required armies of engineers to implement, onto simpler, more reliable and easier to use open source systems like WordPress, Drupal and others. 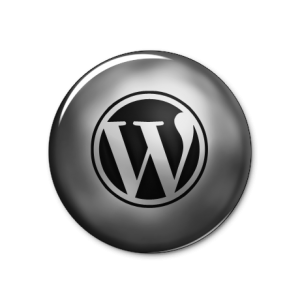 At Cahill Digital, we’ve been building sites on these systems, especially WordPress since 2001. That’s a lot of experience that you can profit from. Just as sites like Geek.com, Reel-Time.com and many others have. But it’s not just packaged CMS systems. Mark Cahill has worked with leading companies like Atex (they literally invented content managent) as Product Manager for the Omnex Next Generation CMS, and as an Integration Specialist for the Prestige CMS which is in use at newspapers and magazines across the globe. For Lycos, he was the Director of Software Development for Tripod and Angelfire, two online web publishing systems with ove3r 16,000,000 websites published. 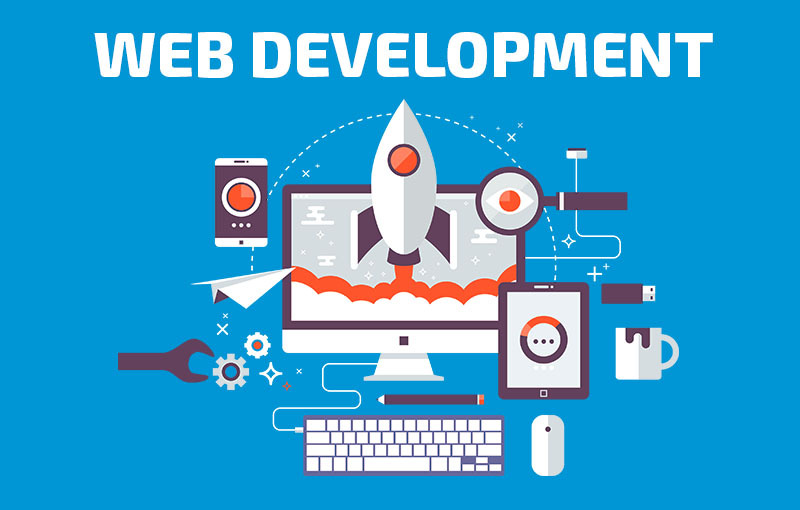 Further, he successfully launched Lycos Publish, which is the Tripod integration of the successful WordPress CMS.